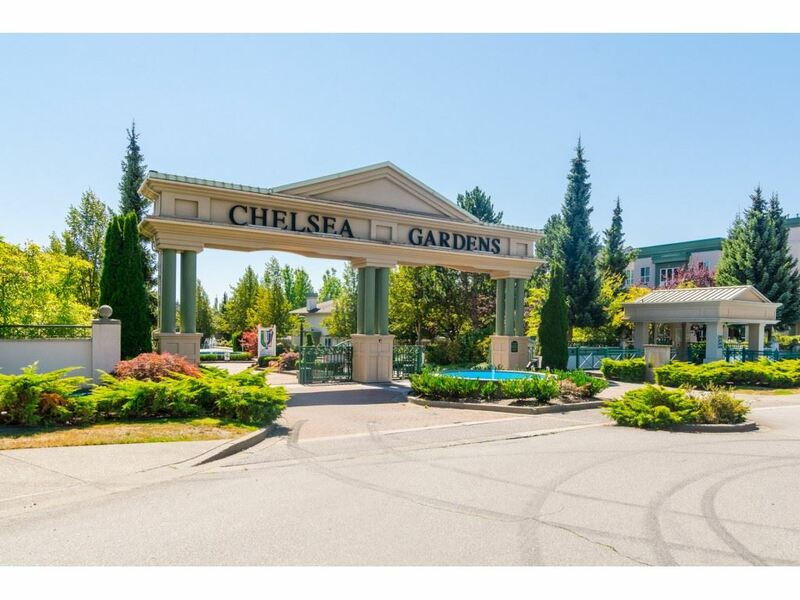 I have listed a new property at 424 13880 70TH AVE in Surrey. INCREDIBLE VALUE HERE.... CHELSEA GARDENS... NOTE 1334 SQFT.... 3 BEDROOMS OR 2 BEDROOMS AND DEN.... RARELY AVAILABLE TOP FLOOR (no one living above you) unit is located in the WINDSOR Bldg. The 9' CEILINGS gives a feeling of significant spaciousness. Large kitchen with loads of cupboard and counterspace. 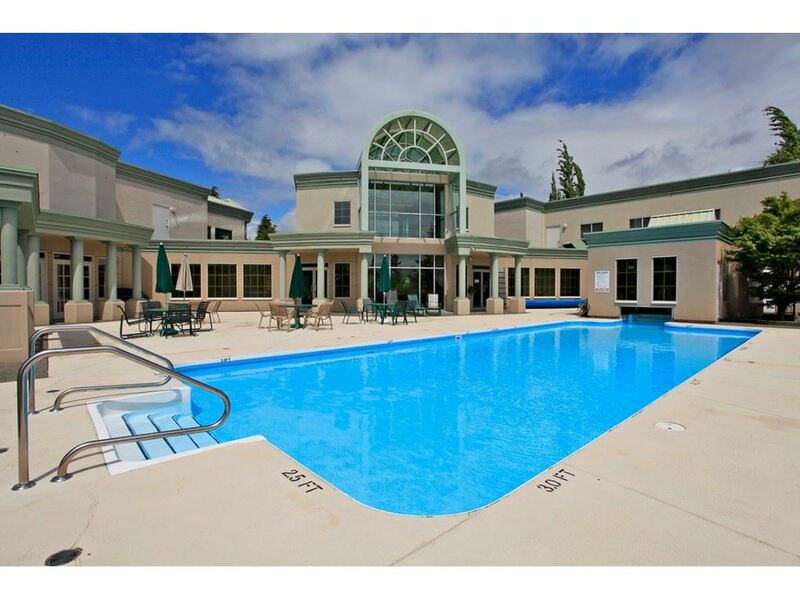 This resort like Oasis includes: INCREDIBLE Clubhouse, 3 overnight guest suites, pool, hottub, library, exercise room, English style pub with billiards room, RV parking. STRATA FEE INCLUDES: heat, hotwater, gas f/p, garbage pick up, gardening, caretaker, management and water meter REDUCING THE UTILITY PORTION OF THE PROPERTY TAXES.